Limited to 150 handnumbered copies transparent vinyl. Comes with band's logo and album title printed on the transparent plastic outer bag, poster and digital download. 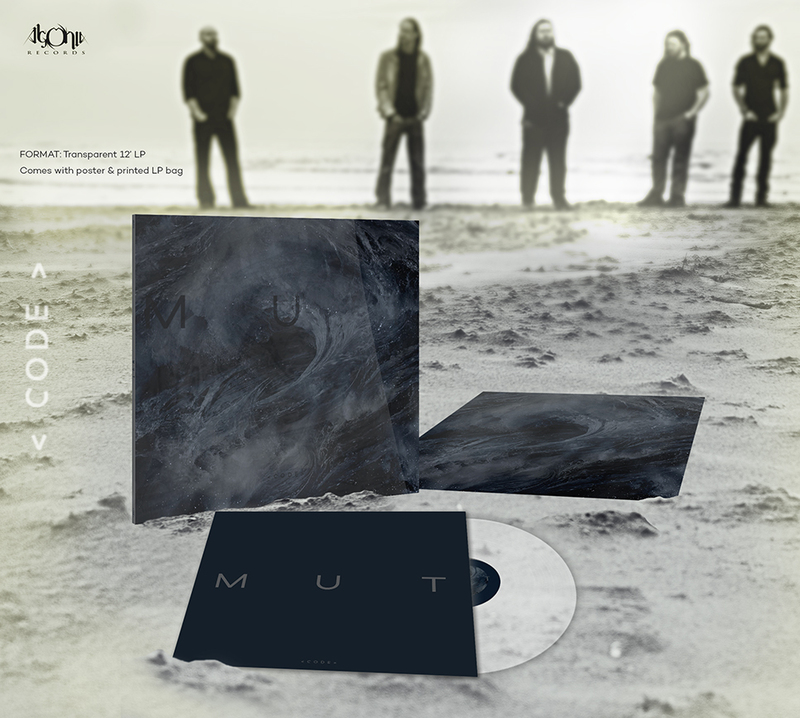 British shapeshifters CODE will release their bold new album entitled "mut" on February 27th in Europe and March 10th in North America via Agonia Records. Tearing down the barriers of extreme metal limitations, CODE have taken a daring plunge into the unknown following their urge for further unhampered expression, and have delivered a dynamic progressive post-rock album that is sure to cause a stir. 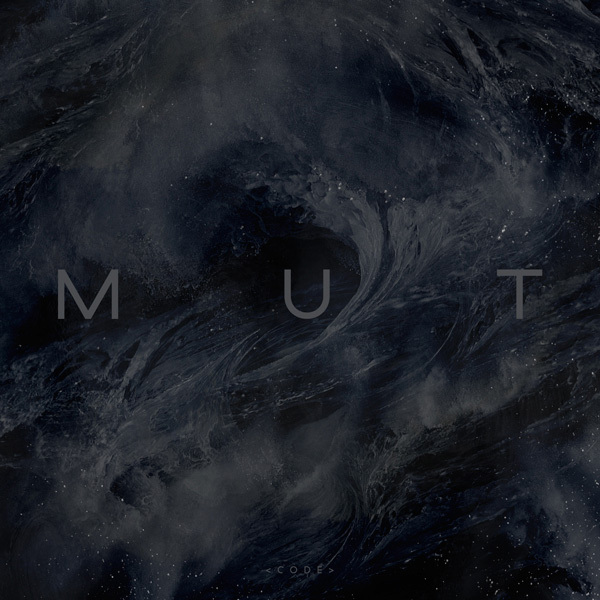 Commented by CODE: "mut is the sound of us as a band freeing ourselves not just from the confines of what code is, but from genre conventions of any description. The time for conforming has past and we have created an album that is the purest distillation of our creative ambition. This is the first time in the history of the band that we have created music with no reference points and as a result, this is our most stark, intimate and emotional album".